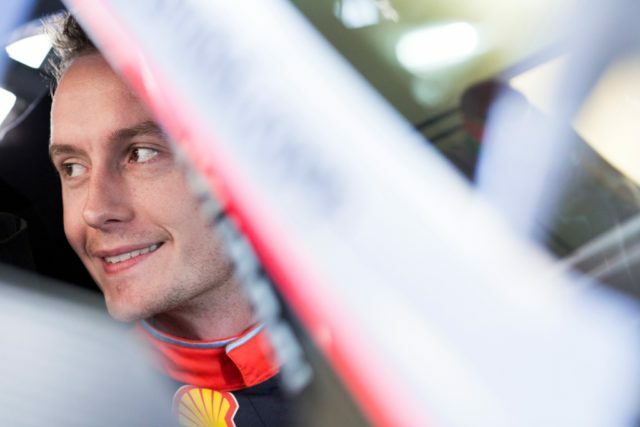 Seb Marshall will join Toyota Gazoo Racing World Rally Team as Kris Meeke’s new co-driver. 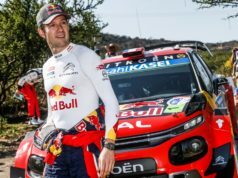 He has four years of experience at the highest level of the FIA World Rally Championship with Hyundai. First Marshall worked with Kevin Abbring. 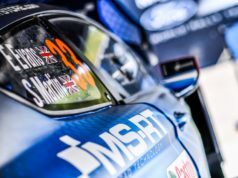 Then he was in a crew with Hayden Paddon since Portugal 2017, scoring four podium finishes. 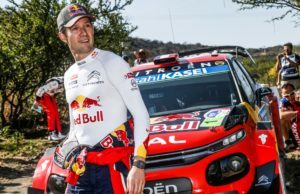 Meeke and Marshall will begin working together later this month. “It’s tough to call time on a partnership as strong as ours and it’s a decision I deliberated over at length. However, an opportunity arose which I felt I couldn’t ignore, so, from 2019, I’ll be co-driving for Kris Meeke”, he added.